We look forward to hearing from you. Contact us by phone, email, or stop by today. 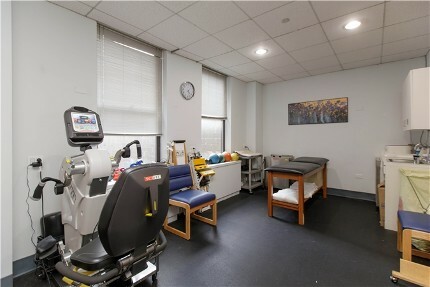 Choosing the right physical therapist is easy when you turn to Therapeutic Inspirations. We are honored to be your choice for excellent service that caters to your needs. 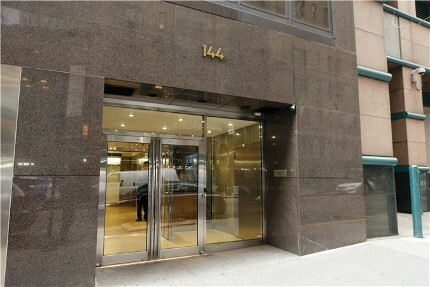 Visit our office conveniently located just steps from Grand Central Terminal. 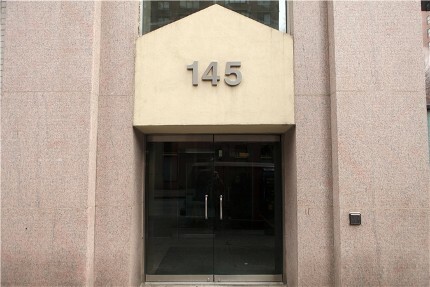 Visit our office conveniently located in Mid-Town Manhatten. Visit our office conveniently located in Southern Westchester.